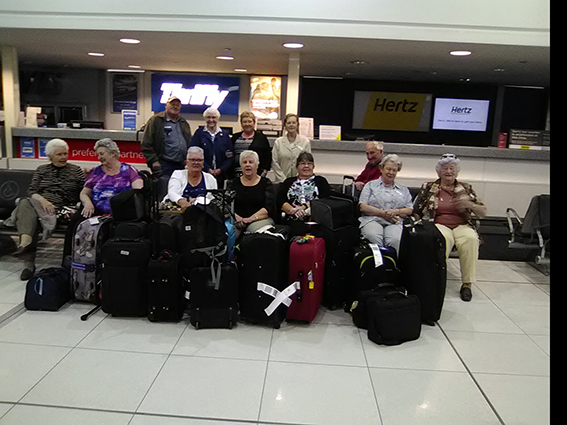 Members of the Westbury Ladies Club, Deloraine Ladies Club and Deloraine Combined Club at Melbourne airport en route for a five-day trip to Bright Chalet. at Melbourne airport en route for a 5 day trip to Bright Chalet. 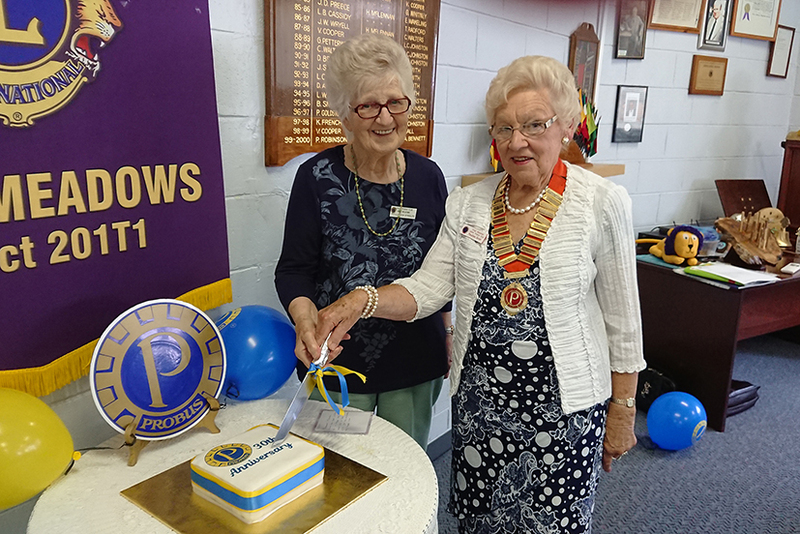 Kings Meadows Ladies Probus Club celebrated its 30thanniversary with a special luncheon with members and invited guests. The Probus Club of Hobart (Men's) honoured a new life member. 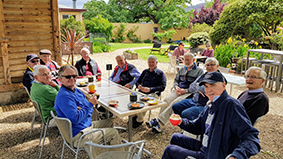 The Hobart Macquarie Probus Club recently had an outing to the Tasmanian Maritime Radio (TMR) Station and attached museum. 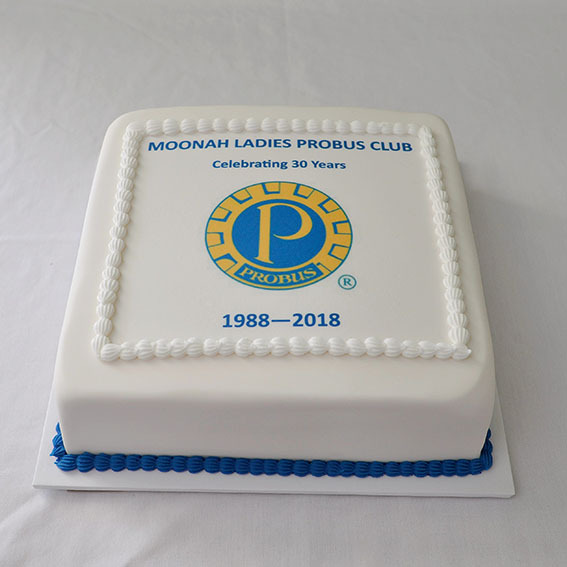 Moonah Ladies Probus Club held its 30th Anniversary in August. The Club was formed in August 1988. Probus Club of Hobart Outing. In November, the Probus Club of Hobart (Mens) conducted a Classic Car Rally where Club members brought out some of their pride and joy vehicles for a run to New Norfolk and Richmond, where a larger group enjoyed lunch at the Richmond Arms Hotel. 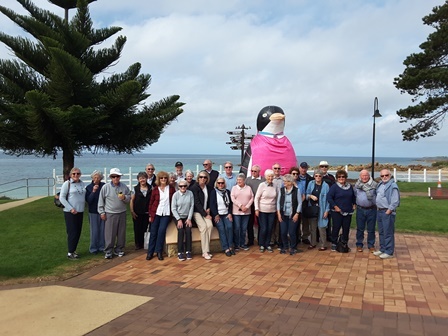 Hobart Macquarie Probus monthly excursion.